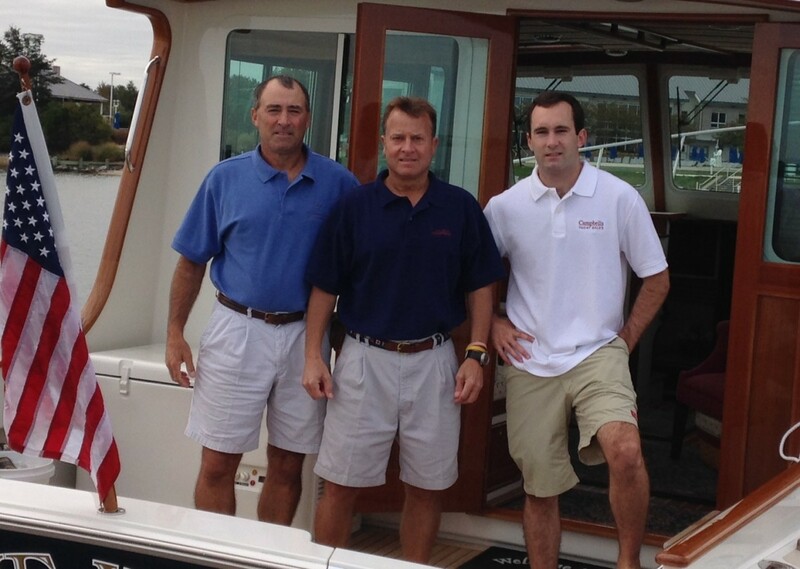 Brothers Alan and PJ Campbell, of Campbell Boatyards, are heading up a new brokerage division from their Bachelor’s Point location in Oxford, Md. Located in an 8-acre basin at the mouth of the Tred Avon River, the Bachelor’s Point facility currently features 80 slips and nearly 6000 square feet of workshop space. 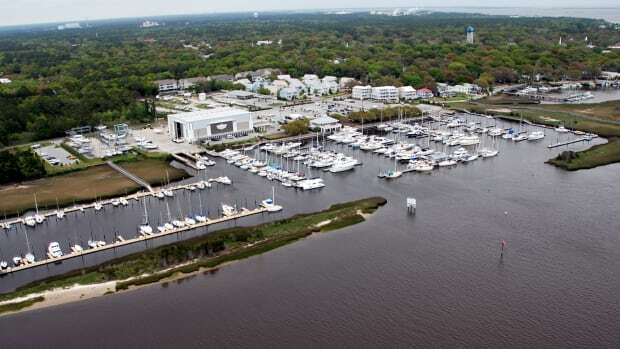 An aerial view of the Bachelor&apos;s Point Marina. 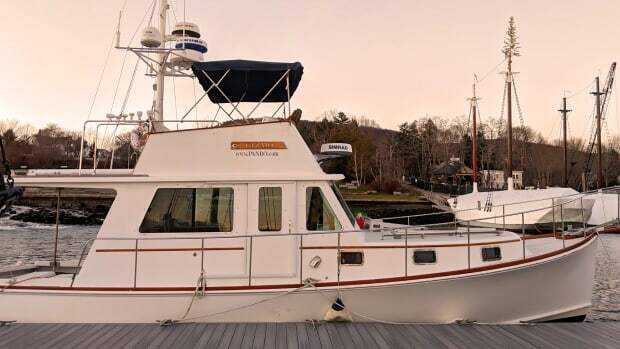 Campbell’s Yacht Sales will specialize in well-maintained power and sail boats of all sizes. 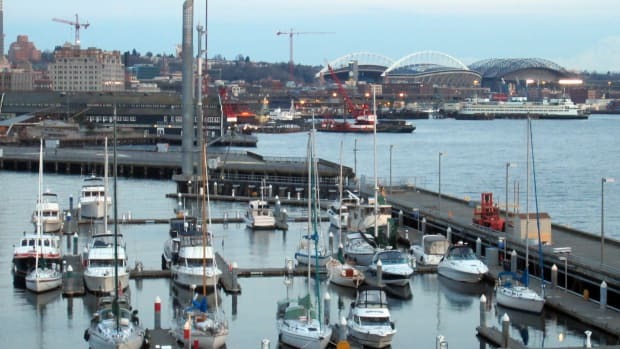 Current Campbell brokerage listings range in price from $4,000 to $570,000. 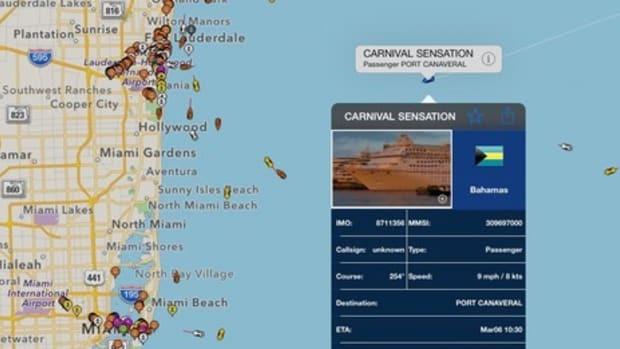 Despite a decent stable of used vessels, the brokerage division’s staple will undoubtedly be the Campbell’s own brand. 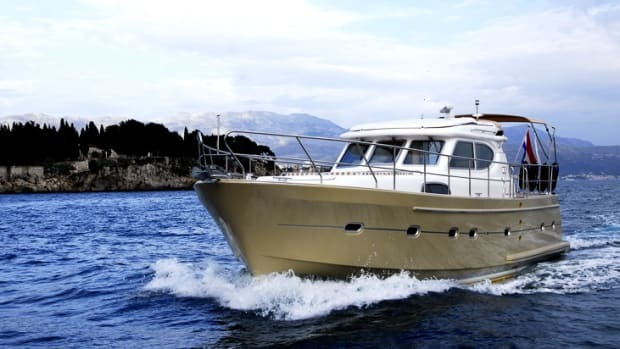 Boatbuilding since 1993, the downeast-style Campbell motoryachts range in size from a 31-foot launch to a robust 42-foot hardtop sedan with available flybridge. 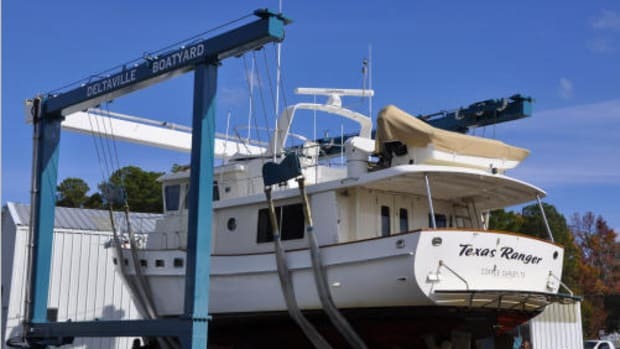 The boatbuilding division moonlights as a restoration and repairs service featuring Cummins certified mechanics and staff specializing in fiberglass and cold molding constructions. 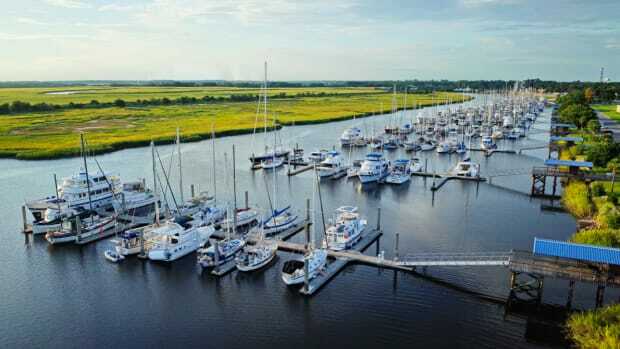 Campbell’s Boatyards also offers a wide range of more typical marina services including: slip rentals, launching and haul-outs, as well as storage for the winter season. 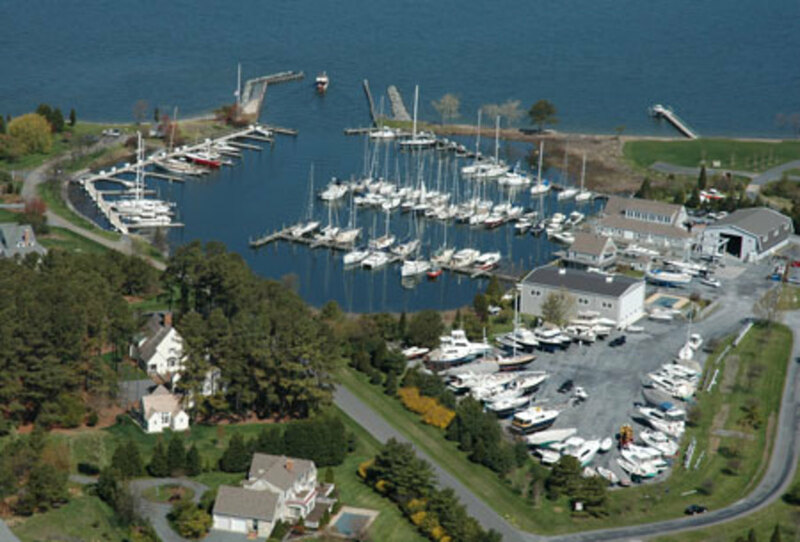 Bachelor’s point is one of three marinas owned and operated by the Campbell family, with other locations Town Creek and Jack’s Point Md. 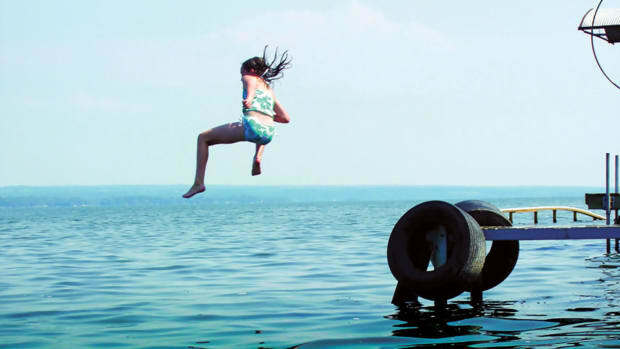 For more information visit www.campbellsboatyards.com.